Returning Guest Dr Nick Messina will be on The New Health Conversation Cable-TV Show on Saturday, June 22nd, 2013 at 5:00 PM Mountain Time in our Denver Cable-TV Studio about "How is stress effecting our body and ultimately what it costs us?" 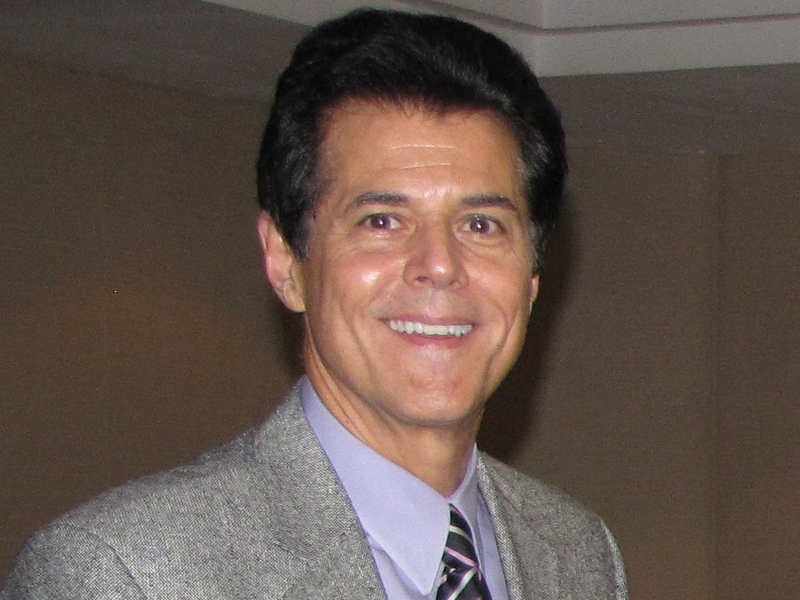 Guest Dr Nick Messina will be on The New Health Conversation Cable-TV Show on Saturday, June 8th, 2013 at 4:30 PM in our Denver Cable-TV Studio about "The Four Thing You Need to Know to Be and to Stay Healthy. 2004-present: Executive Vice President, Messina Enterprises, Inc.